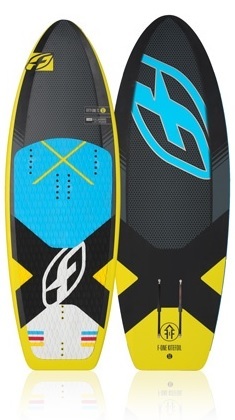 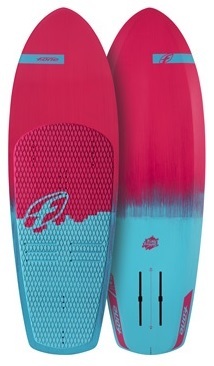 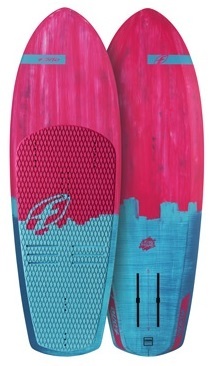 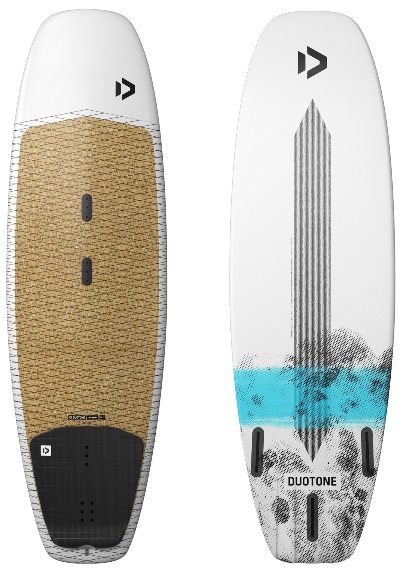 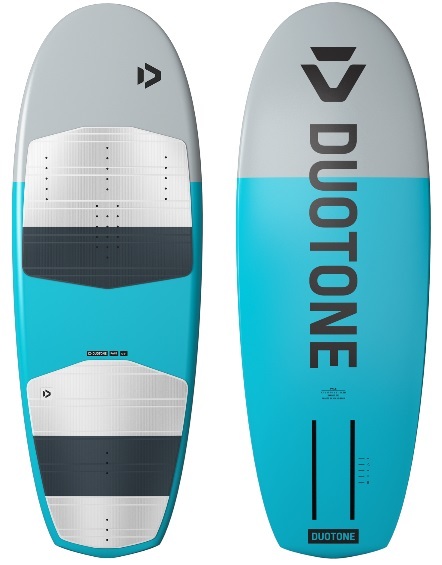 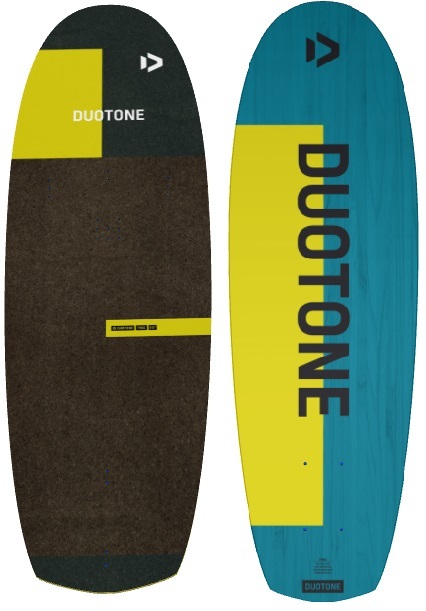 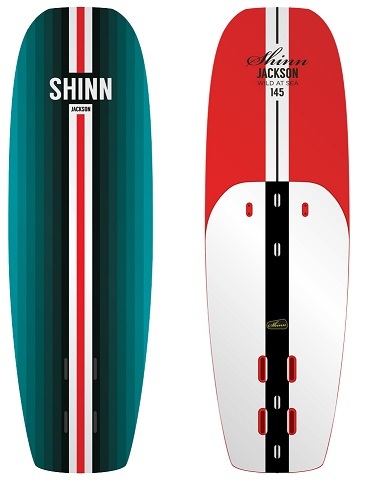 Kitesurf foil boards by big brands such as the Shinn Zeeko combo , the F-One Carbon race and the Moses Silente and Fluente. 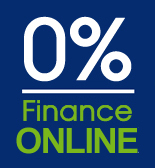 We have experience of the all brands including those which just don't make the grade. 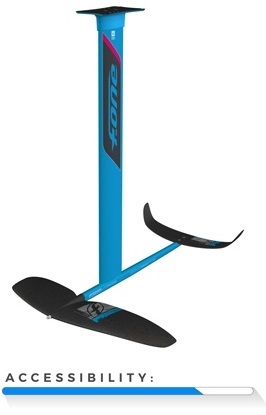 Call the Uk's leading Foil shop experts for all your foiling requirements.